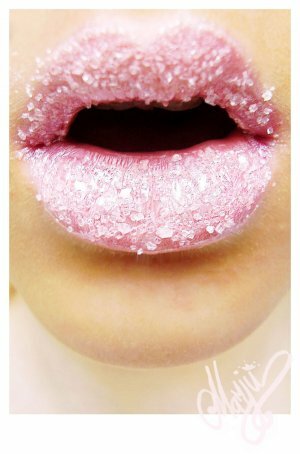 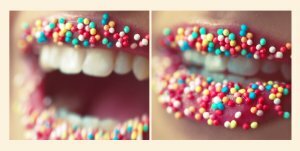 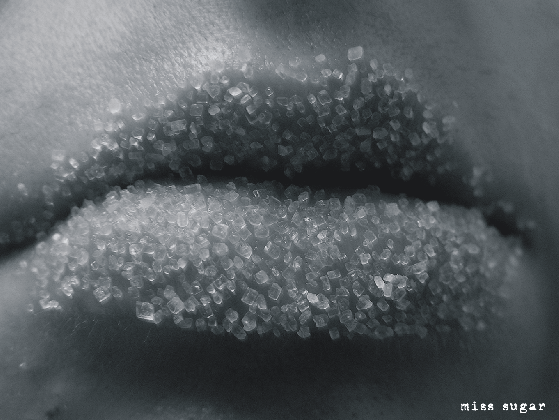 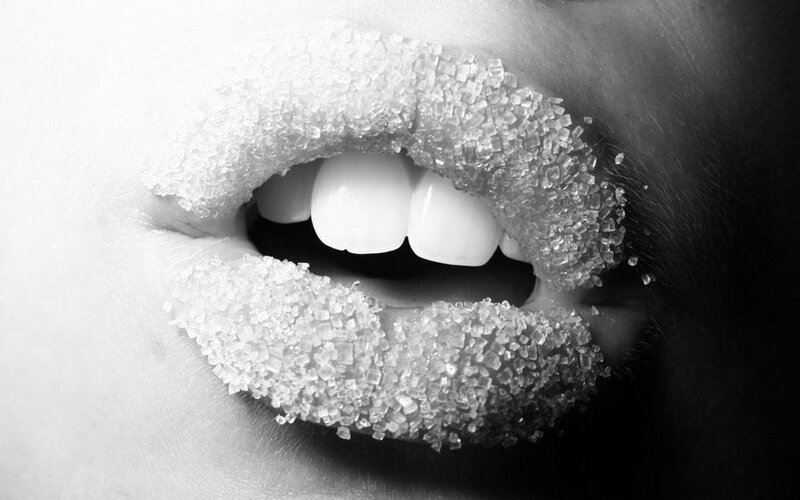 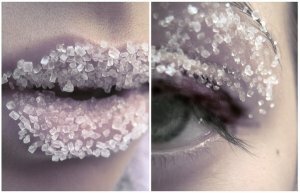 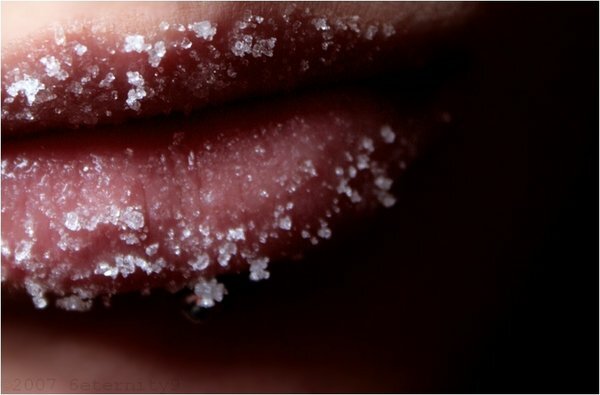 I’m a big fan of natural things and that’s why I made a selection of sweet, sugary lips. 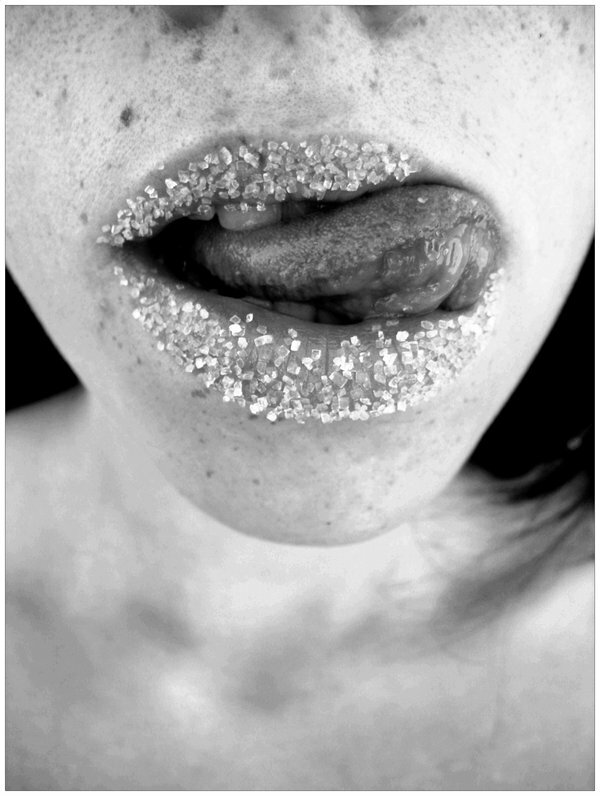 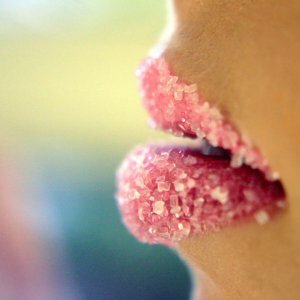 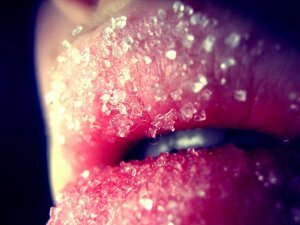 And they are really sweet sugary lips. It turned out to be a nice and interesting selection, I didn’t even expect it myself. 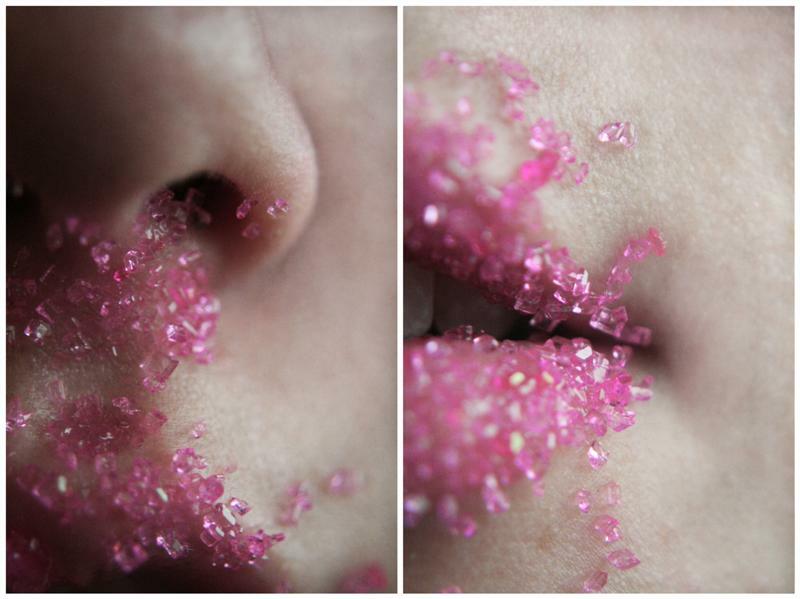 So those of you who like lips and sweet things, will like it.